Kwido is proud to announce that we have finished the year by receiving the recognition of Best Senior Project at the Buber Sariak Awards, promoted by the Internet & Euskadi Association. 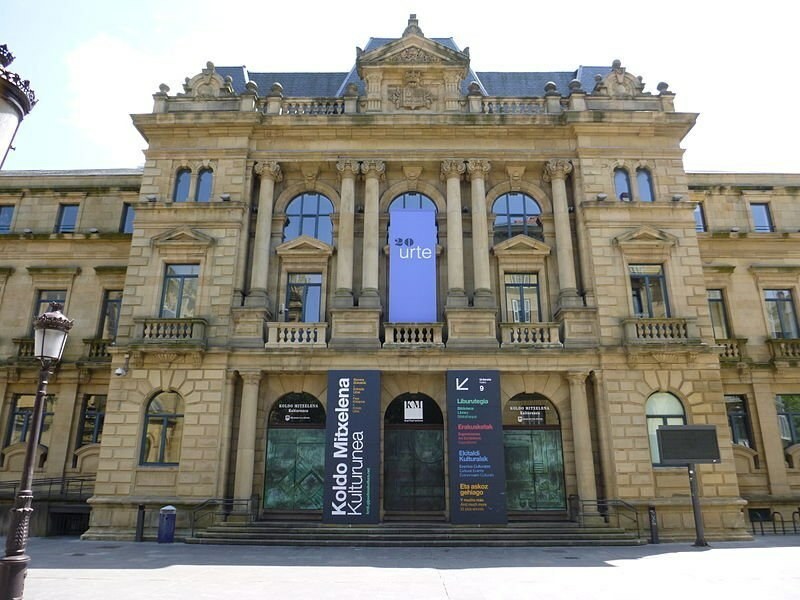 It was at an event in Donostia, on 20 December, where a total of seven different prizes were awarded, all related to the use of technology in projects in the Basque Country. Kwido is a tool created by the Basque company Ideable, which seeks to use technology to improve elderly care. At Kwido we work with telemonitoring patients, advanced telecare and home care functions. We are also working on a new version of Kwido Mementia that will see the light in the coming weeks, and with which we are seeking to extend the use of cognitive stimulation throughout society.